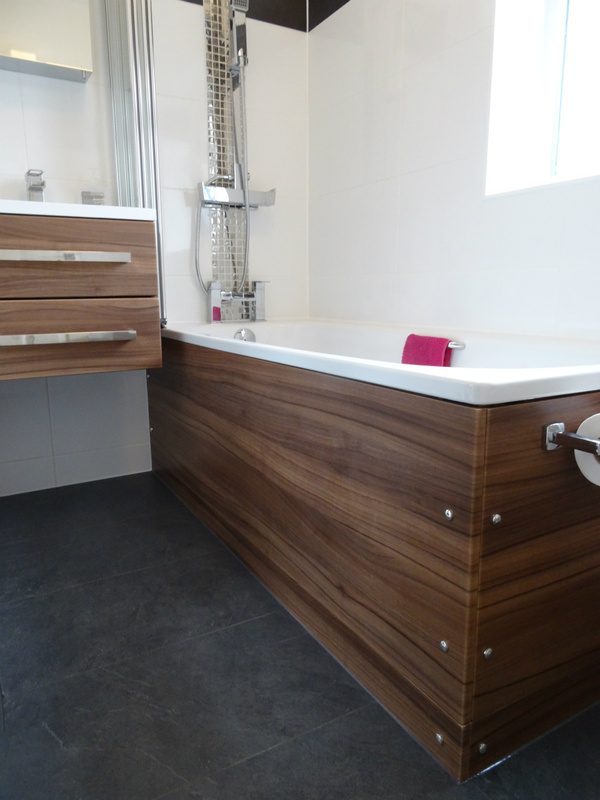 This Newbury bathroom proves the adage that small can be beautiful. 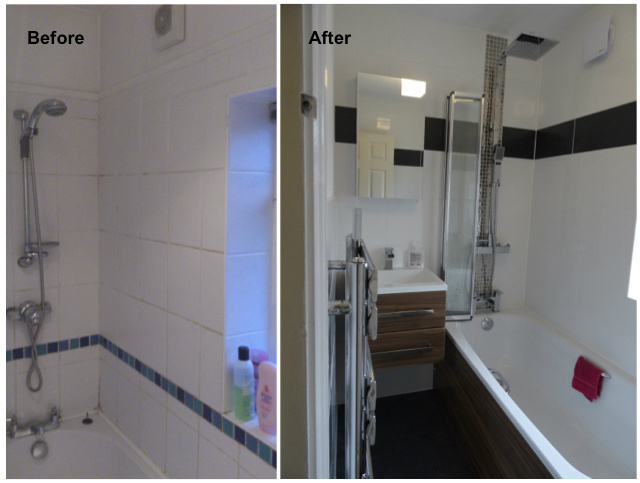 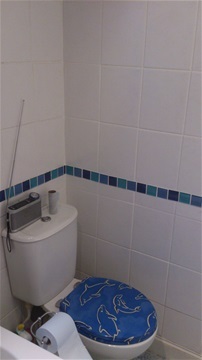 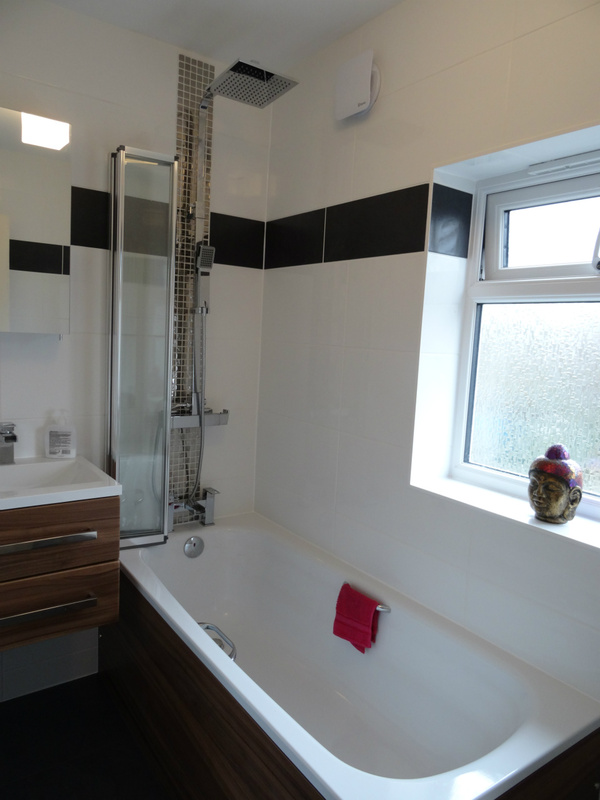 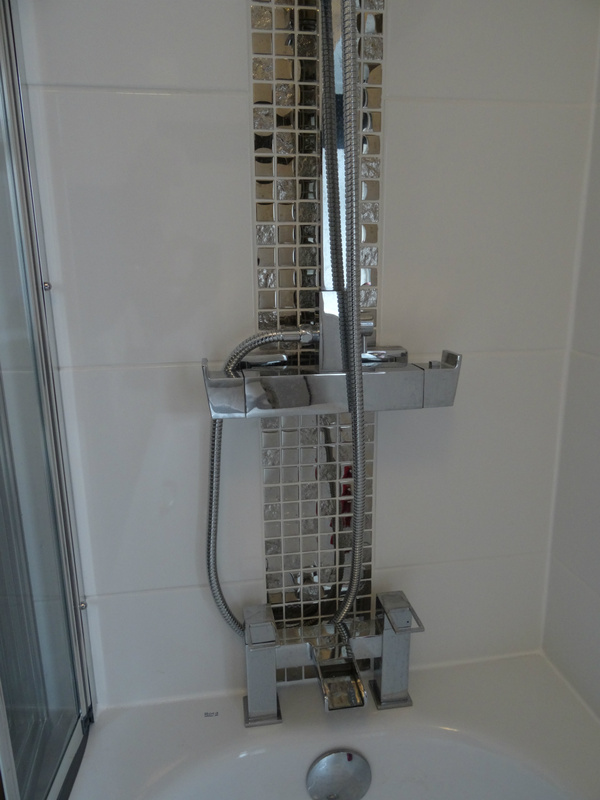 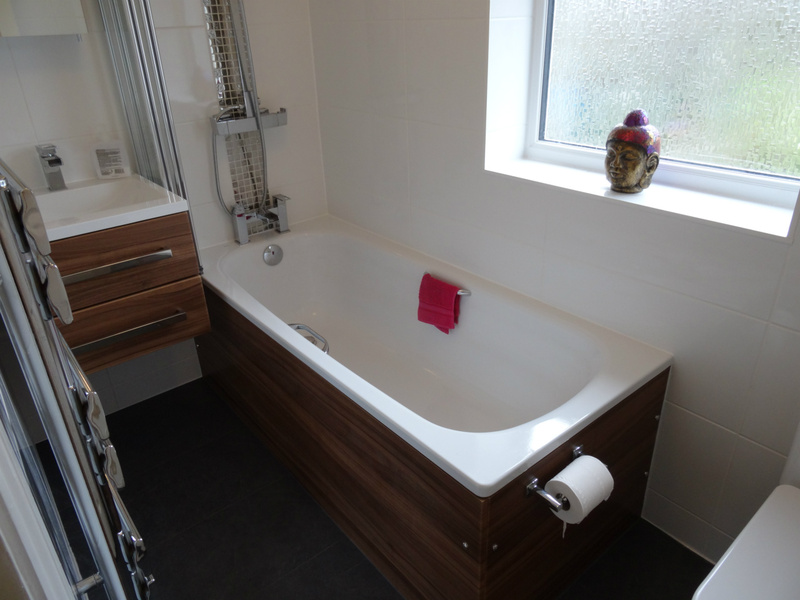 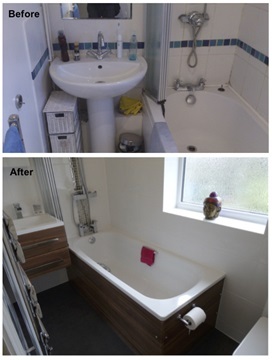 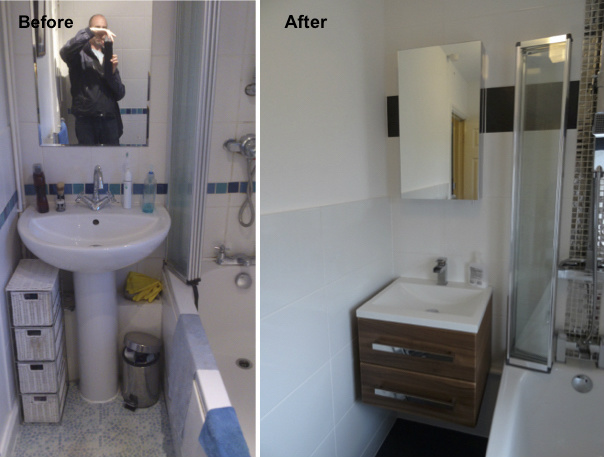 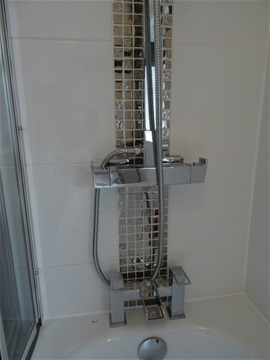 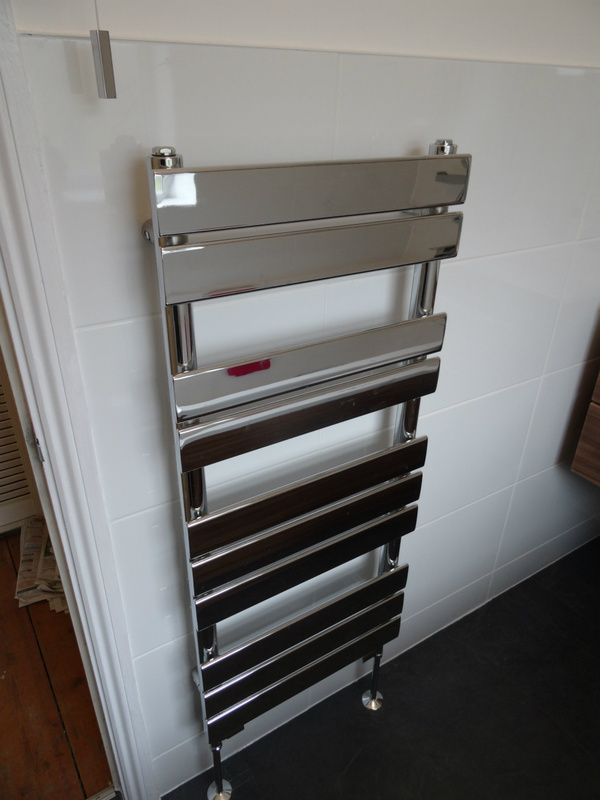 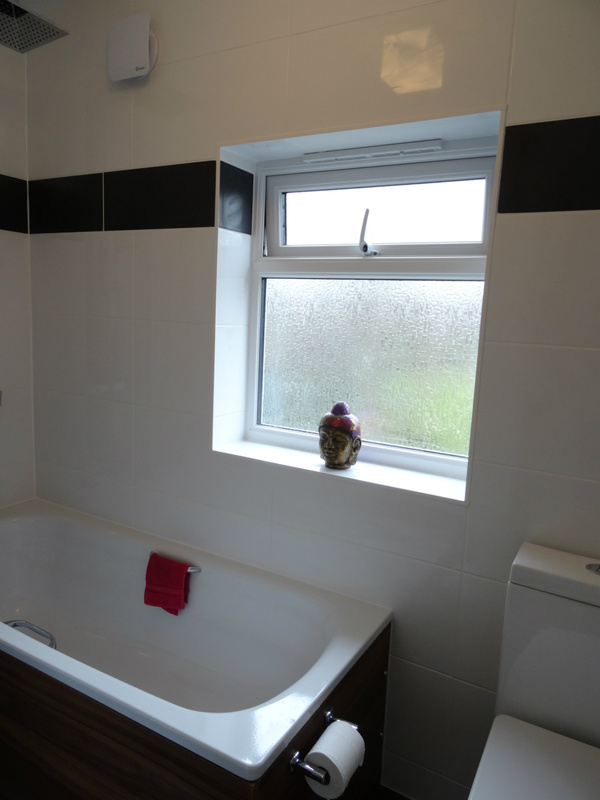 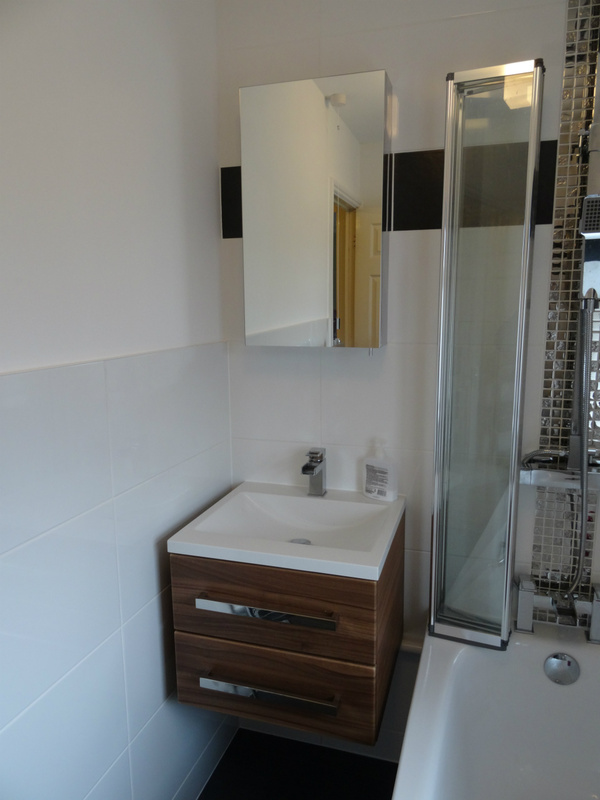 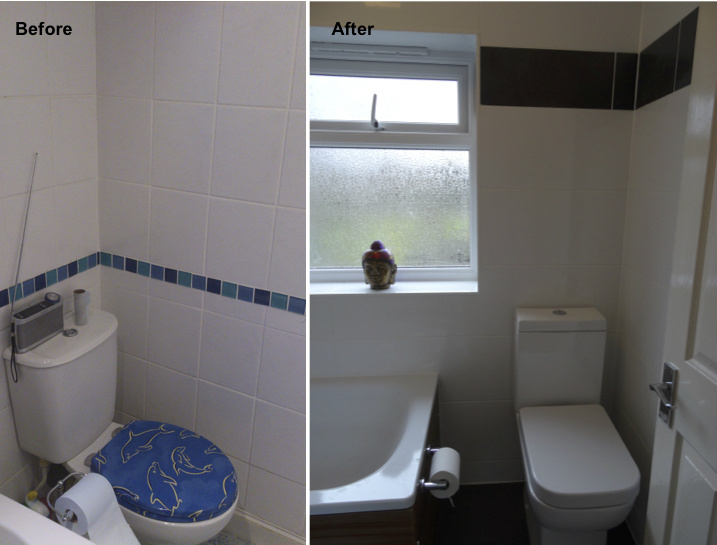 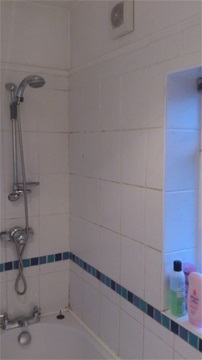 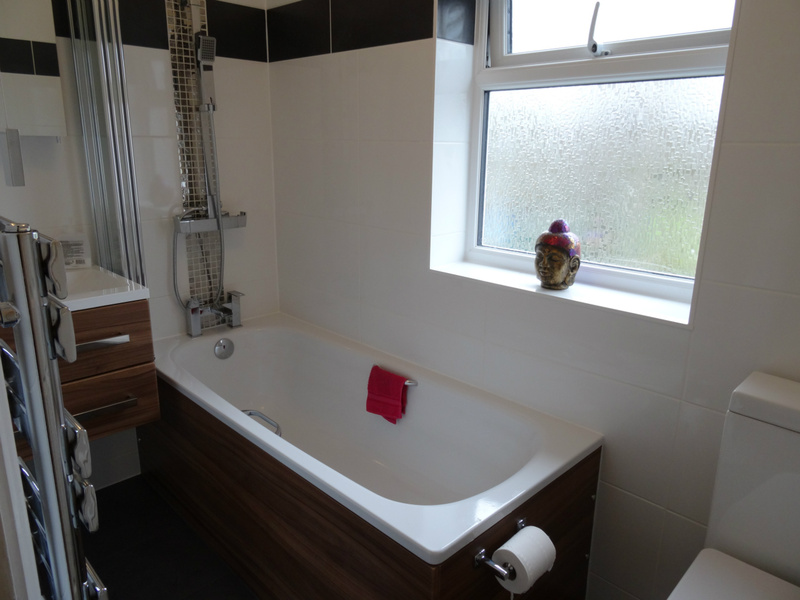 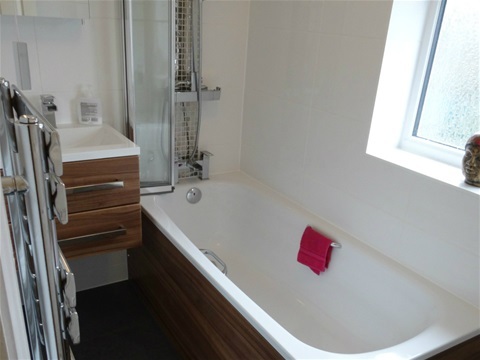 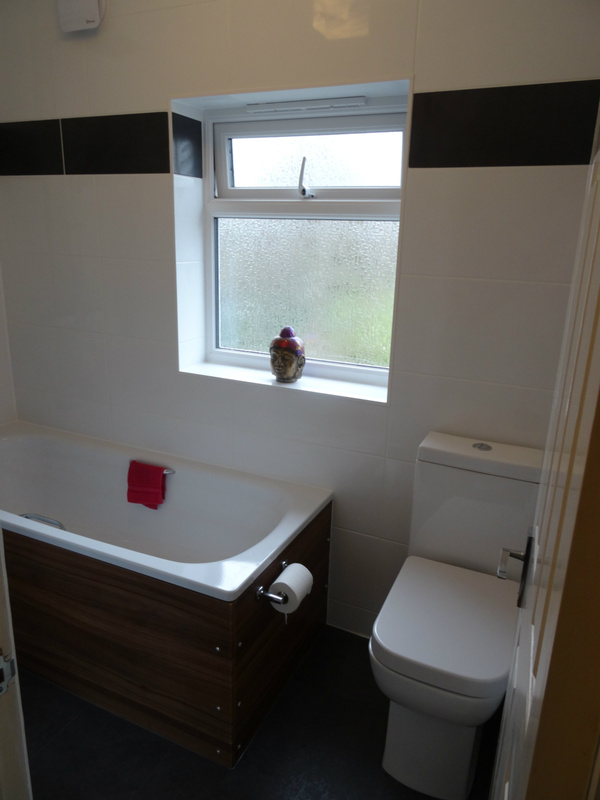 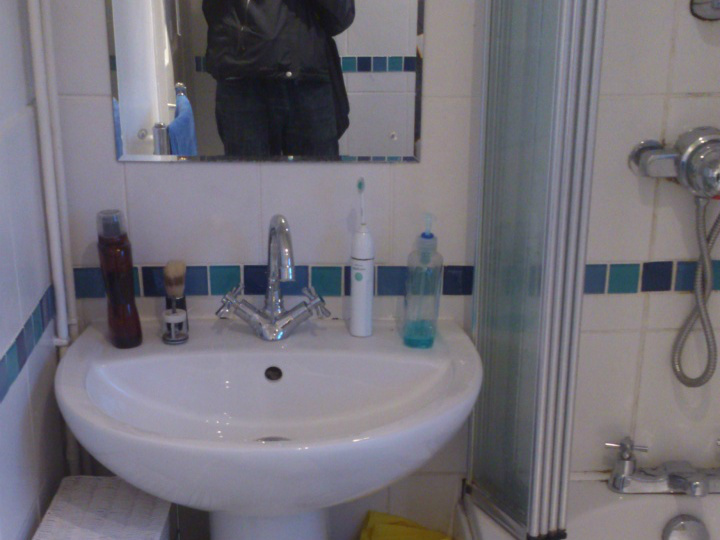 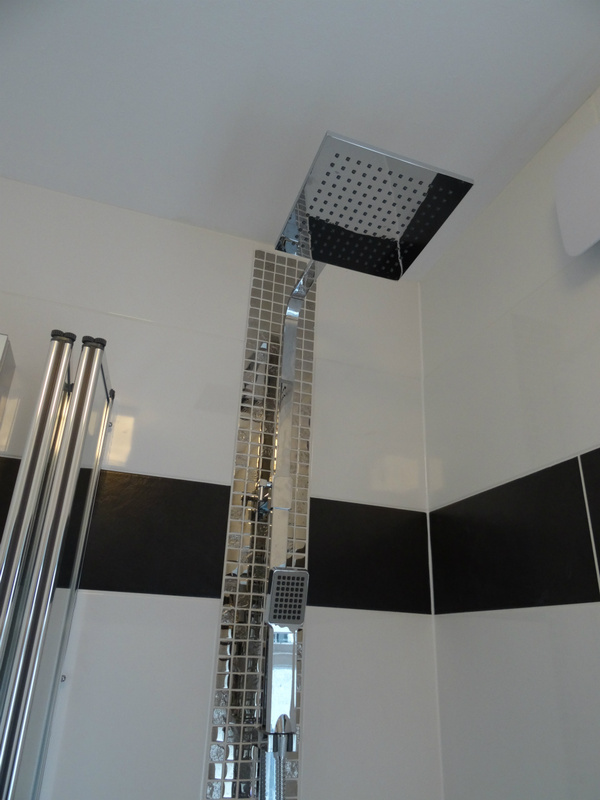 The client needed a brand new bathroom, the old one was tired, cramped and far from a place of calm and relaxation. The new bathroom has clean lines, a fresh colour pallete and built-in storage, which combine to reduce visual clutter and create a feeling of space and calm. 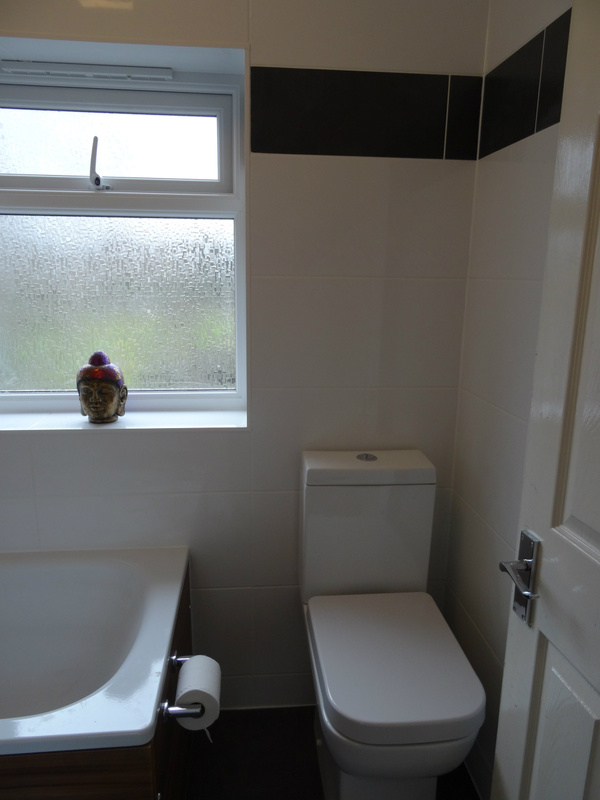 This bijou bathroom is now positively zen.